You have heard of Canary Islands, Bali and Hawaii. But, did you know that Poland got one of Europe’s cleanest beaches? 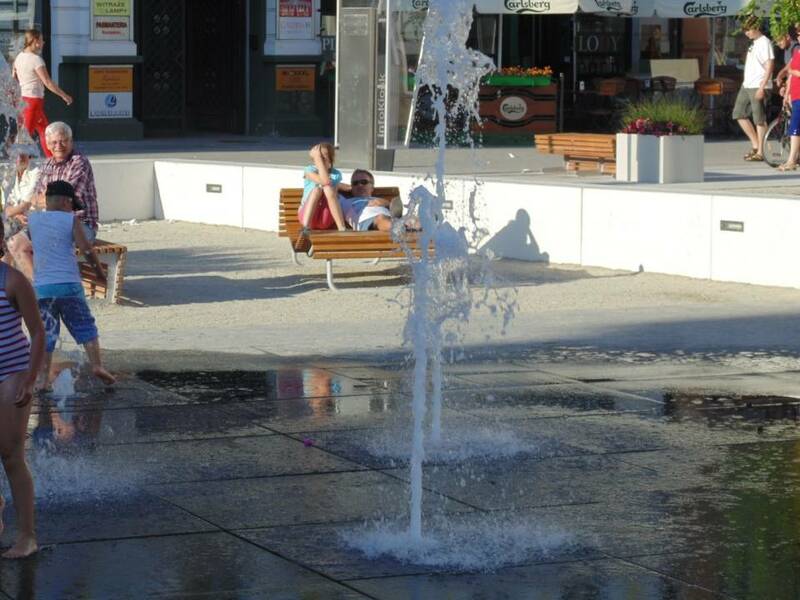 Distrita takes you to Swinoujscie, a touristic city all year with focus in summertime. The city got around 30 000 people living there. It is a historic place, which was German land until end of World War II. After Poland got this city and also the more known city Szczecin (Stettin in German). 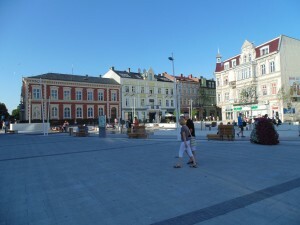 Swinoujscie became a touristic city from the start. Communists treated the city very well and because of this the town didn’t look as depressing as other Polish cities during the times with communism. Now Poland is in EU and in Schengen. So, Swinoujscie which is a border-city have no physical borders anymore with Germany. 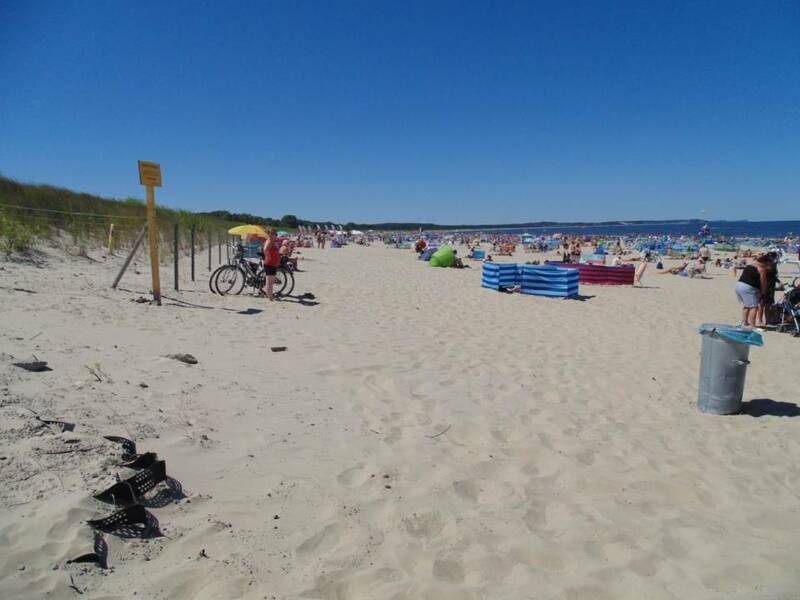 You can walk from Poland to Germany just by walking on the beach. Swinoujscie is small, but a very nice city to have holiday at. It is more calm than other Polish cities and you have very tasty fish and chips served at its promenade (a street that goes a long with the beach). All of the food is very delicious. You need to love Polish cosine though. The Asian restaurants are a bit not so fun to eat at, as the food doesn’t taste as it should. Another thing is that the town is very cheap. Many Germans knows about the city, since its connected by bike-roads, roads, trains and busses. But others doesn’t know so much about this city, which is a bit shame. Main reason for this is that all ferries from Denmark and Sweden is docking on the wrong side of Swina river which divides Swinoujscie. There are ferries connecting both of sides of Swina, but people have been debating to get a bridge or a tunnel for over 20 years that I know. Anyway. The ferry over Swina is free. So no worries there and it only takes few minutes. The city is a Baltic sea city, which means that it got a beach with one of world’s nicest sand. It is really nice to just walk by the water during evenings. But the temperature differs from 30C in summer to -10C in winters. This is record high temps. Overal, temp goes between 25C in summer to 0C in winter. The city major wants people to come there in summer, and I agree. But in winter its nice too, even if it is cold. 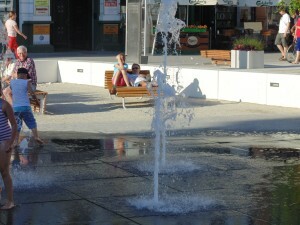 Come to Swinoujscie in summer if you want warm weather, good food and shopping. Come to Swinoujscie in winter if you want good food and shopping. Swinoujscie is a small town, but it’s big enough for be a good touristic city. The city lacks a theme park of some sort to attract more tourists, but if you don’t need that. Swinoujscie is a nice place to visit. It is a family friendly city and if you want nature experience. 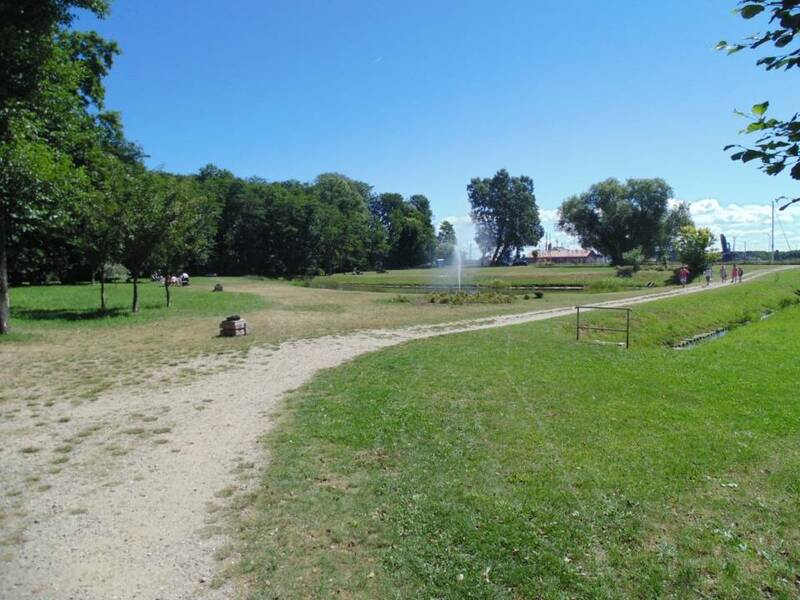 The area is really amazing for going around with a bike. Distrita will give you more on this topic later. 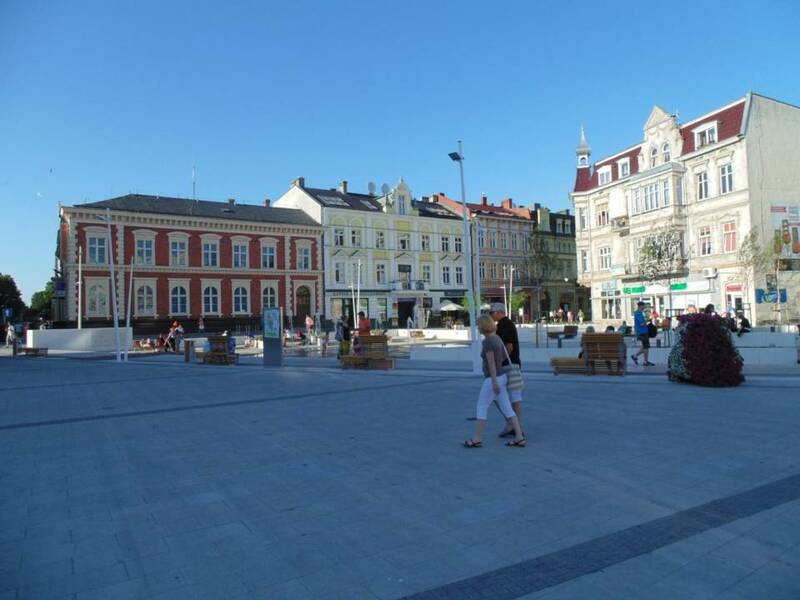 Distrita gives Swinoujscie a Distrita Cool Destination To Visit Award! Has Nokia finally hit the “code”?